Aesthetic, beautiful teeth are the basis for a healthy self-confidence. Your teeth are usually the first thing another person sees. They embody our radiance and stand for joy and energy. 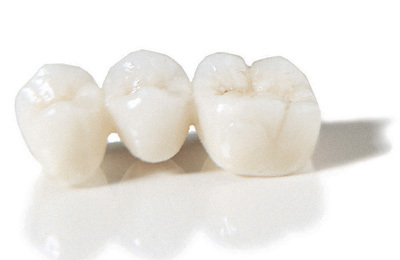 Aesthetic dentistry offers various possibilities to improve the appearance of your teeth. We will deal intensively with your wishes and inform you (on request) in detail about existing treatment options. The highest degree of precision determines the work in all phases. Dentist and dental technician work reliably hand in hand in a well-rehearsed team. Your trust and satisfaction are our goal.